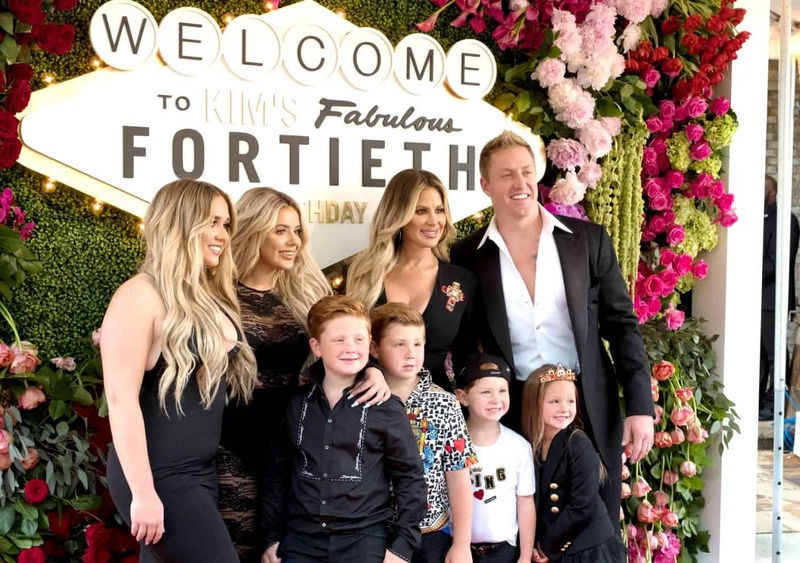 PHOTOS: Brielle Biermann Dons a Bikini and Kisses Ex-Boyfriend Slade Osborne During Romantic Vacation! 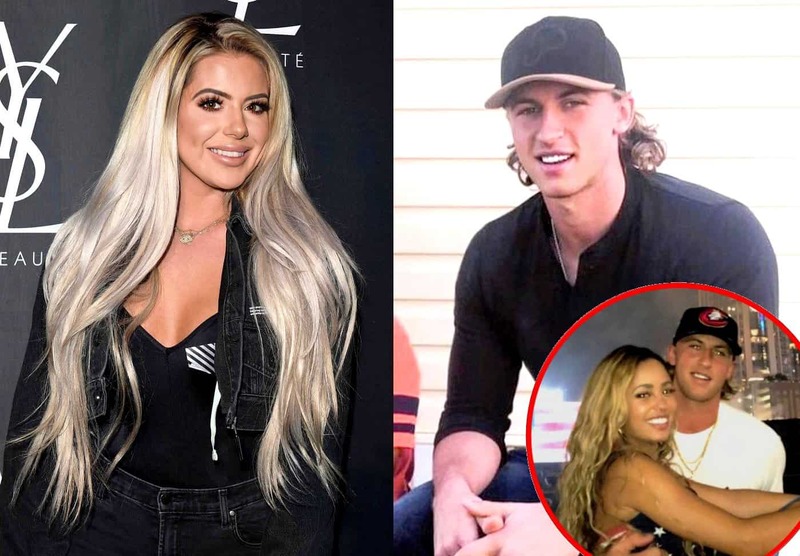 PHOTOS: Brielle Biermann’s Ex Michael Kopech and Actress Vanessa Morgan Go Public With Their New Relationship! 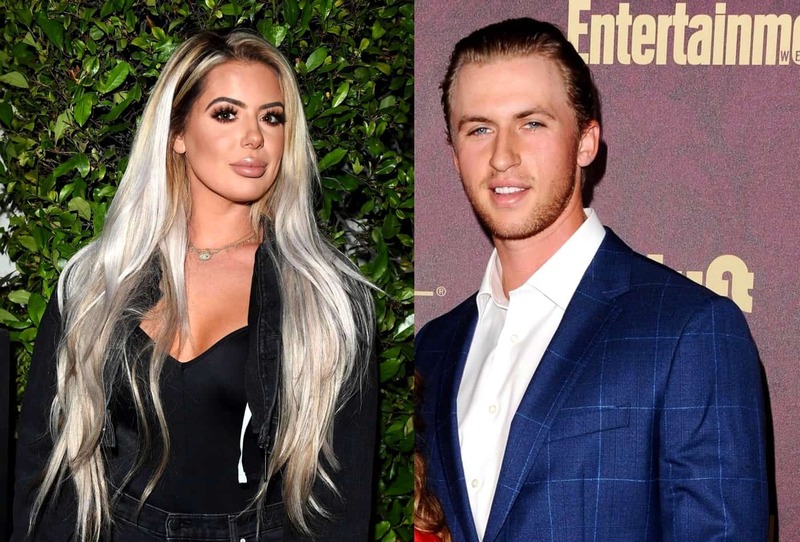 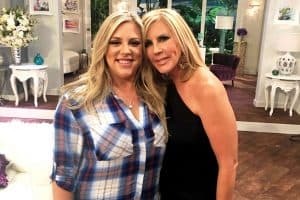 EXCLUSIVE: Was Cheating to Blame for Brielle Biermann’s Break Up With Ex-Boyfriend Michael Kopech? 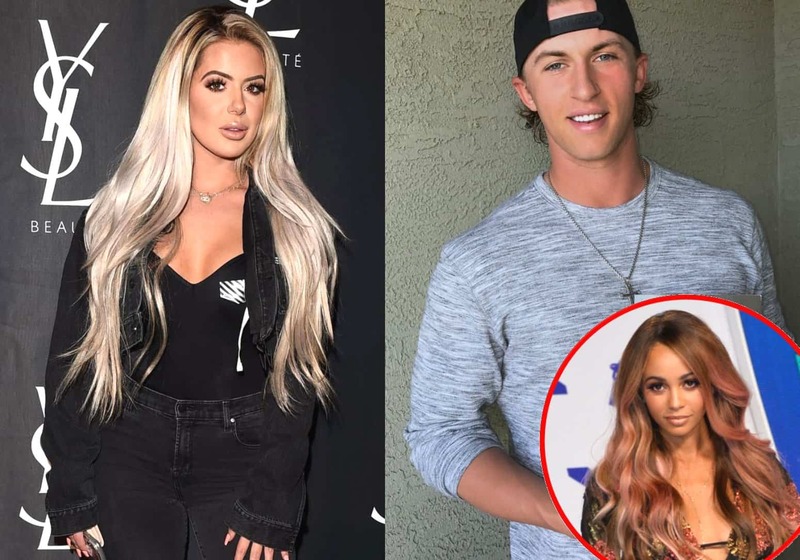 A day after we reported that Brielle Biermann‘s ex-boyfriend Michael Kopech was dating actress Vanessa Morgan, new details are now coming out about Brielle’s split from Michael. 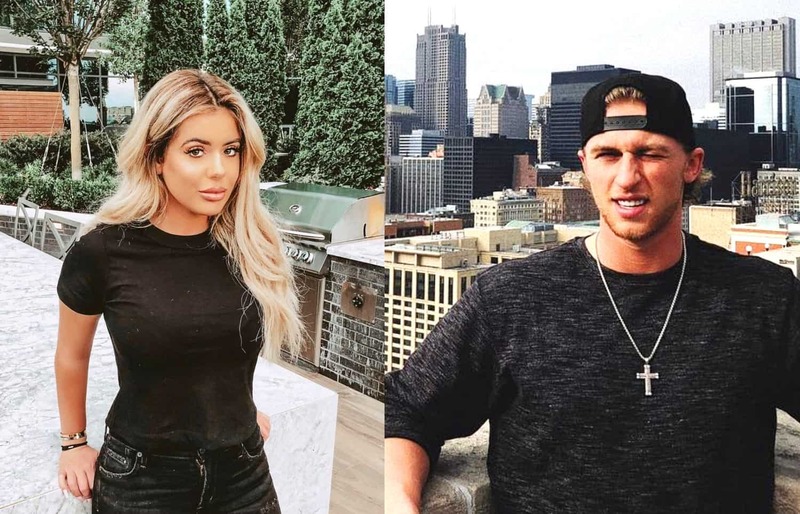 PHOTOS: Brielle Biermann’s Ex-Boyfriend Michael Kopech Is Dating Actress Vanessa Morgan! Brielle Biermann‘s former boyfriend, Michael Kopech, seems to have a new woman in his life.